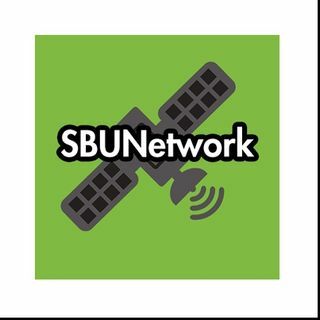 The SBUNetwork, a creation of Spaceboy and Surlana, features a variety of programming. Transmitting universal knowledge. Spaceboy plays his original music from his catalog. We are a husband and wife team that do a live broadcast every Saturday night at 9PM CST. We cover a wide range of topics and try to have fun with it! Hosted by Sookie and Co-Hosted by Surlana of Spaceboy Universe. All things sweet and sarcastic, pingly, fun, creative, and angsty while drinking sweet southern iced tea!